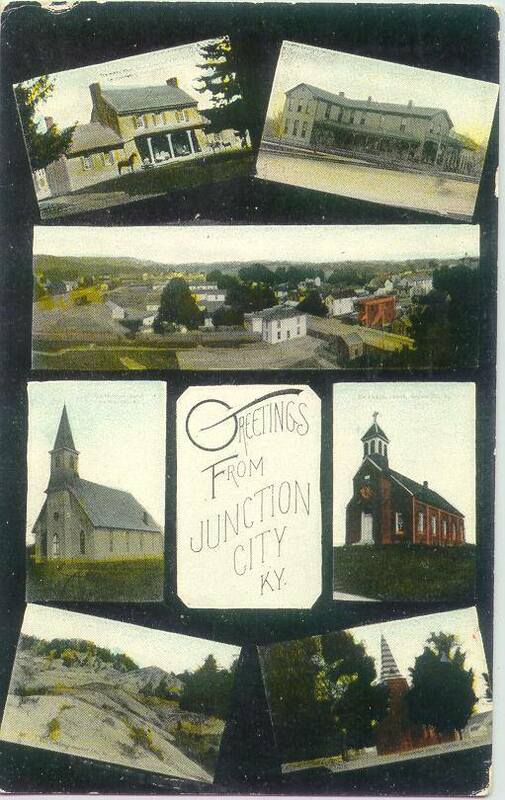 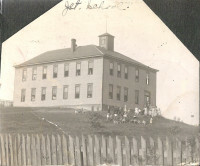 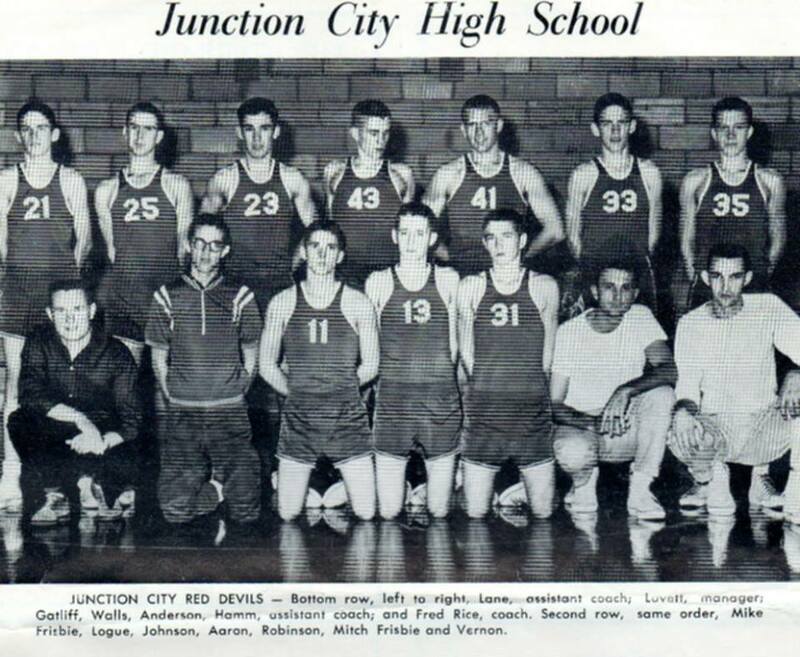 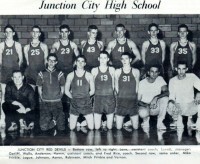 Junction City began when the Louisville and Nashville Raiload reached the area. 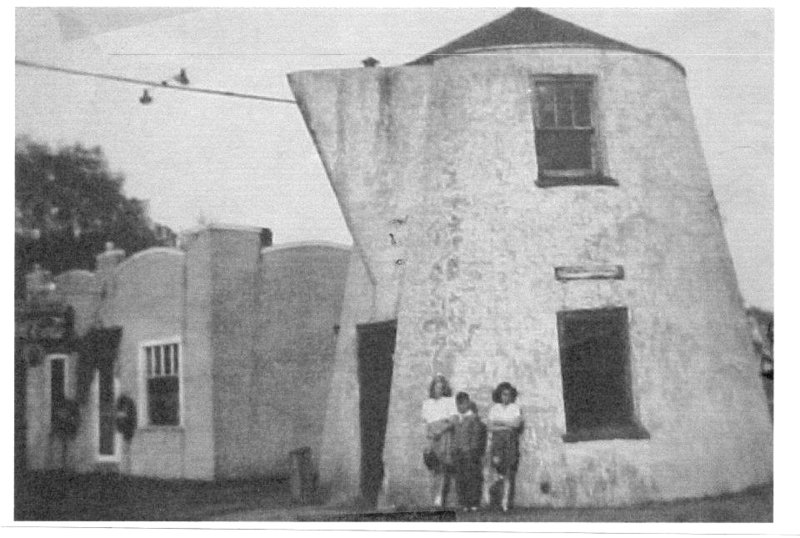 It was originally known as Goresburg for the proprietors of the Gore Hotel. 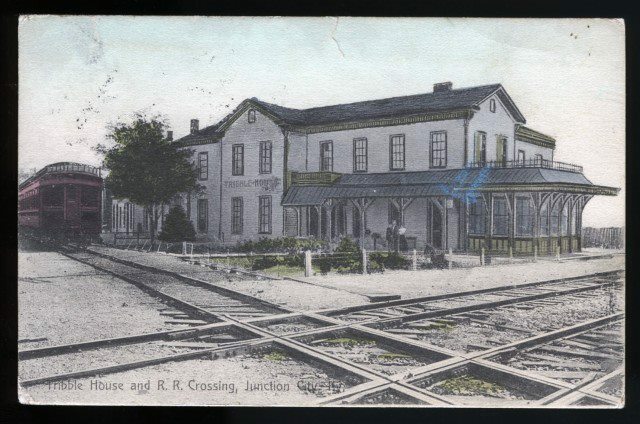 The Gore post office opened in 1880, was renamed Goresburgh in 1882 and immediately renamed Junction City, as the Cincinnati Railroad had reached town. The Louisville and Nashville Station there was known as Danville Station. 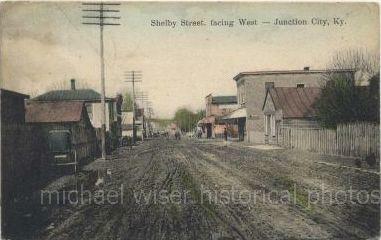 The southeastern part of Junction City was a separate town known as Shelby City, named to honor Isaac Shelby who lived near by. 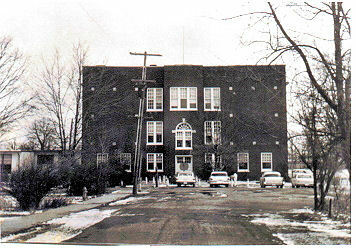 A south Danville post office opened there in 1886, was renamed Shelby city in 1887 and closed in 1926. 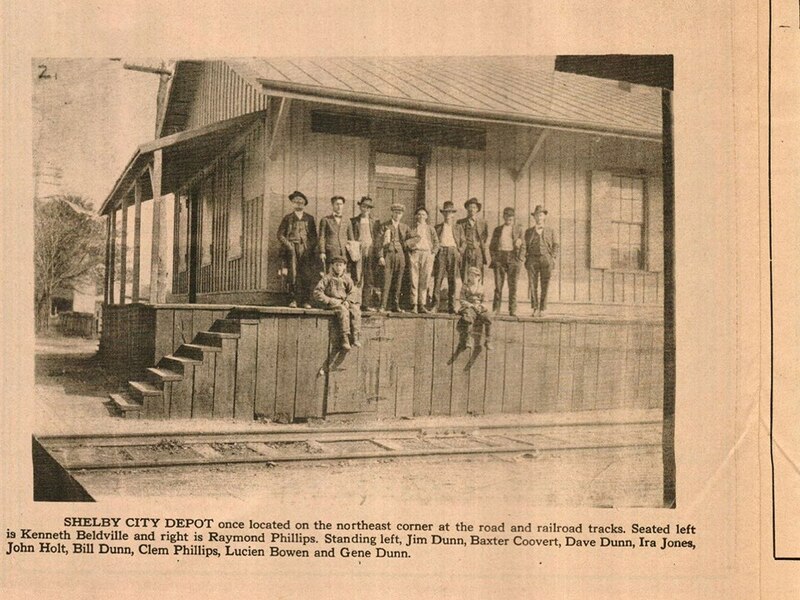 The L&N station in town was known as Danville station and the town was also known as Briartown. 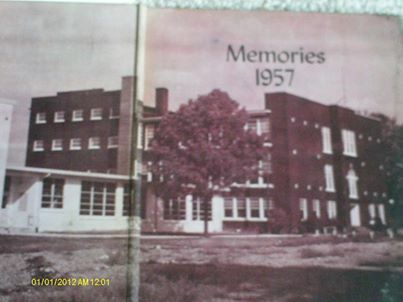 © 2019, City of Junction City, KY. All Rights Reserved.